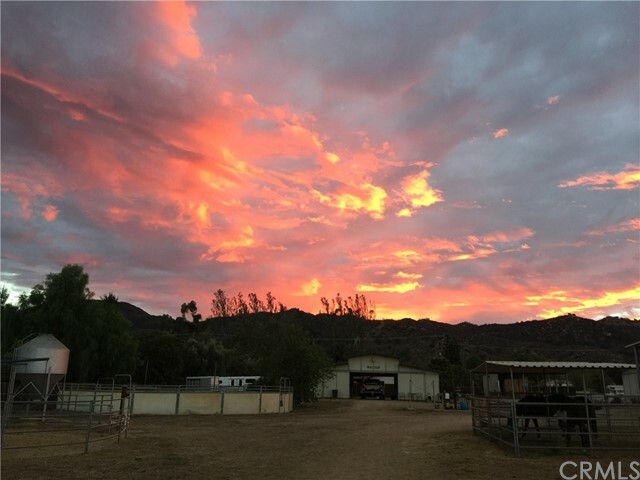 Search current horse properties by price range $1,000,000-$2,000,000 in Wildomar. Click on More Info link or listing photo for property details. If you would like to expand your search criteria, try using our Advanced Search. For the equestrian enthusiast. This beautiful turnkey ranch sitting on 6 acres consists of 3 MD barns totaling in 14 matted box stalls, seven are 12 ... Listing courtesy of Realty Center, Inc.